The world faces steadily increasing energy bills. As such, everybody needs to do their part in identifying and implementing energy saving measures. But where do you start? While some of the biggest energy-saving measures require time and money, there are plenty of simple, practical changes that you can do to your lifestyle that will help you save energy, and ultimately, money. Your friendly London boiler repair professionals would like to offer you some of the best tips you can use! It is important to understand how your utility provider calculates your energy bill to know which areas are you consuming energy the most. Energy bills vary depending upon the supplier, but basically, there’s a ‘detailed charges’ section in your bill where you can find your usage summary. If you are having trouble understanding your rates, call your supplier for help. Keep heating on constantly low heat. It’s better to keep your heater constantly on but at low temperatures than to switch it off and turn it on later with the thermostat on high. This is when understanding the timer settings on your thermostat can prove extremely useful. If you prefer keeping your electrical appliances on standby than completely unplugging them, now’s the time to change that. You can save as much as £30 by unplugging your appliances when not in use. If you’re worried about upsetting your appliance’s programming, don’t. Saving energy is a bigger consideration than the few seconds it takes input programming changes, not to mention almost all electrical and electronic appliances can be turned off without changing any of their programs. If your showerhead is decades old, it may be time to replace it with a newer, more efficient one. If your shower collects hot water direct from your boiler, a high quality modern showerhead can keep hot water consumption to a minimum while retaining the sensation of a powerful shower. More than half of your energy consumption comes from your heating and hot water use. Have your heating system checked by a boiler repair professional such as JS Gas & Property Services before and after the cold season to ensure it’s working properly. 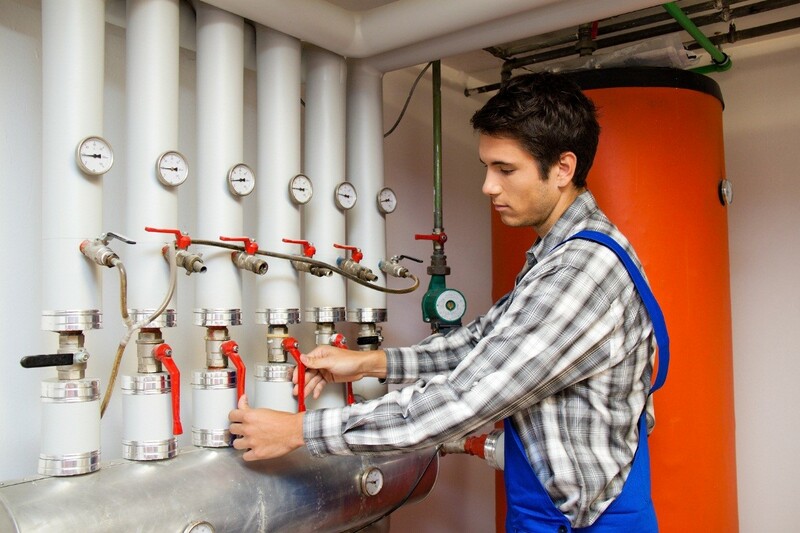 Homeowners in and around East London entrust their boiler repair, replacement and maintenance needs to specialists such as JS Gas & Property Services.